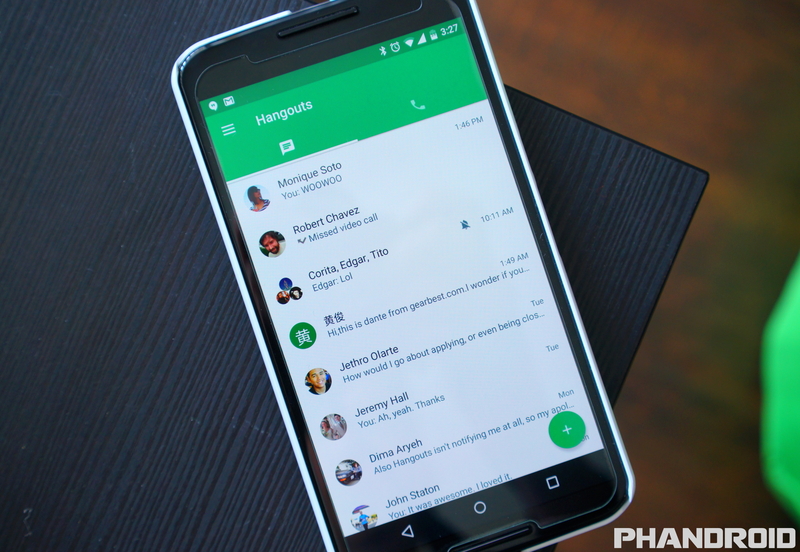 Google passed on releasing Hangouts 5.0 on update Wednesday last week, but the wait was only a few days in hindsight. The update is now being pushed out through the Google Play Store. 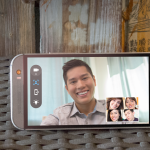 Version 5.0 doesn’t bring as many sweeping changes as 4.0 did, but we do get a noticeably faster user experience overall. Conversations are quick to load, and it’s just as quick to scroll through them. We also get a new brief splash screen for the app’s first boot. It looks nice, and doesn’t last long enough to make us want to rip our hair out. Digging a bit deeper, you’ll notice GIFs will now work. We’re not sure why or how they were broken in the first place, but hoorah! 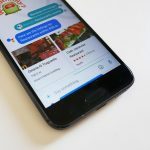 Oh, and Google Voice users can now initiate MMS group messages instead of just being able to reply to them — suddenly, Google Voice has become as usable as traditional texting has always been. One last thing: the widget got the ax. We’re not sure why, but it did. 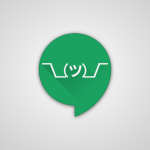 Google left an actual widget in the app’s code, but only to alert users that it’s no longer available — good for those who might otherwise wonder why there’s a big empty space where their Hangouts widget is supposed to be. Check Google Play for the download on your phone, or grab the APK right here if it isn’t showing up for you just yet.